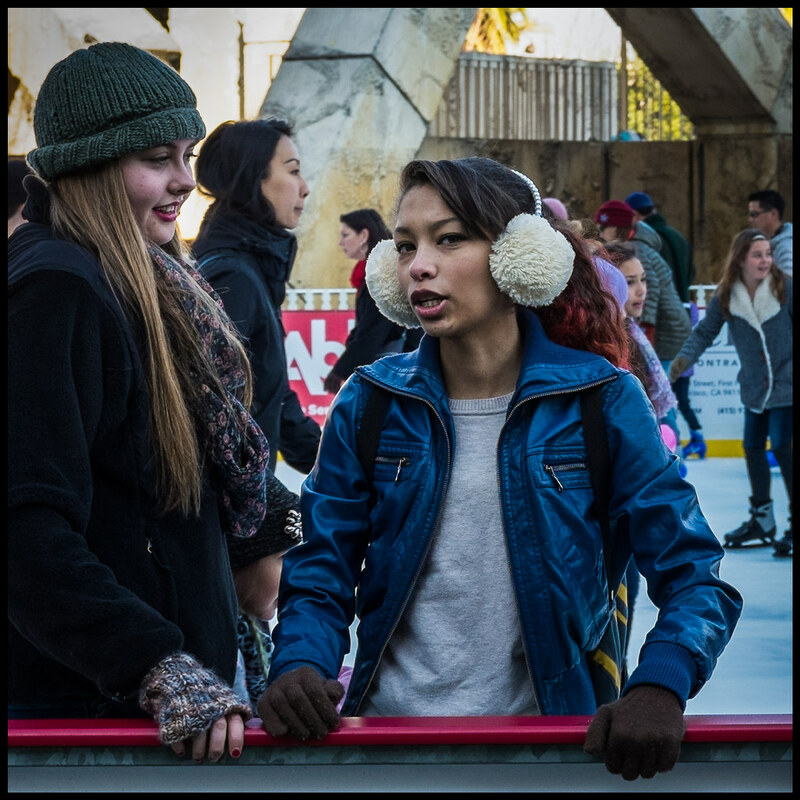 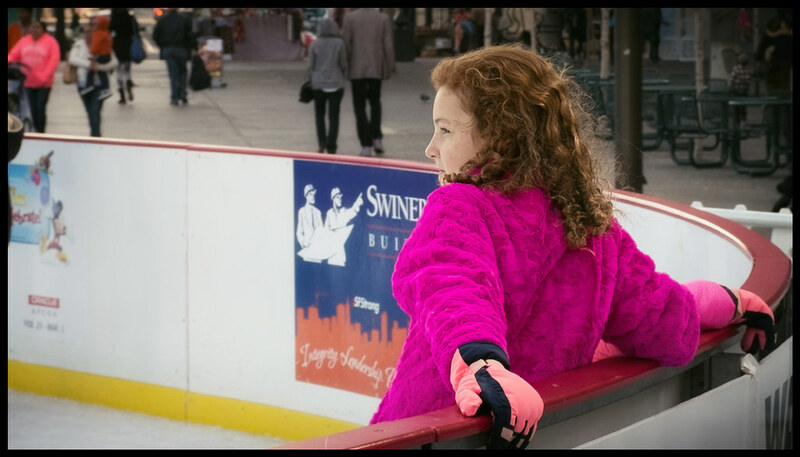 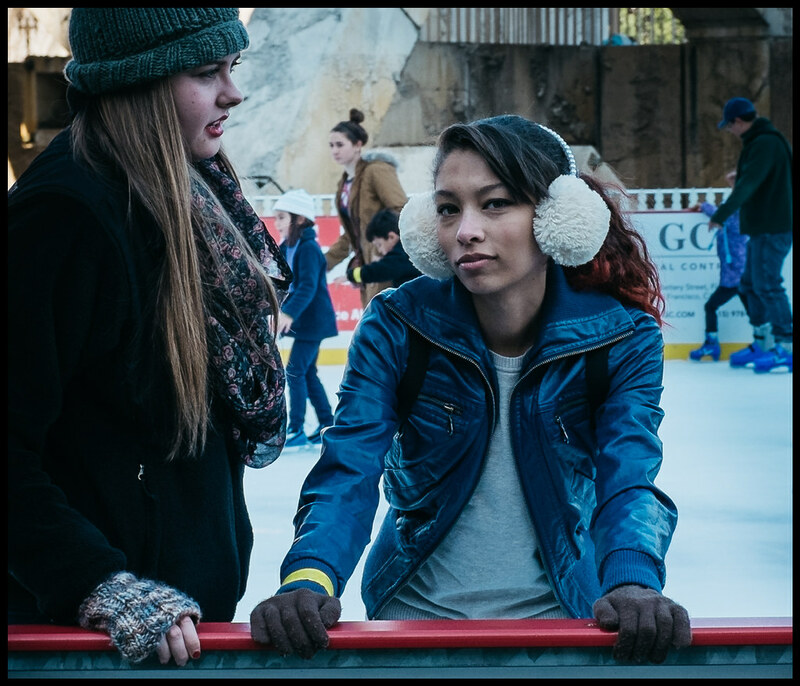 The holiday ice rink at San Francisco’s Embarcadero Center is a lot of fun. 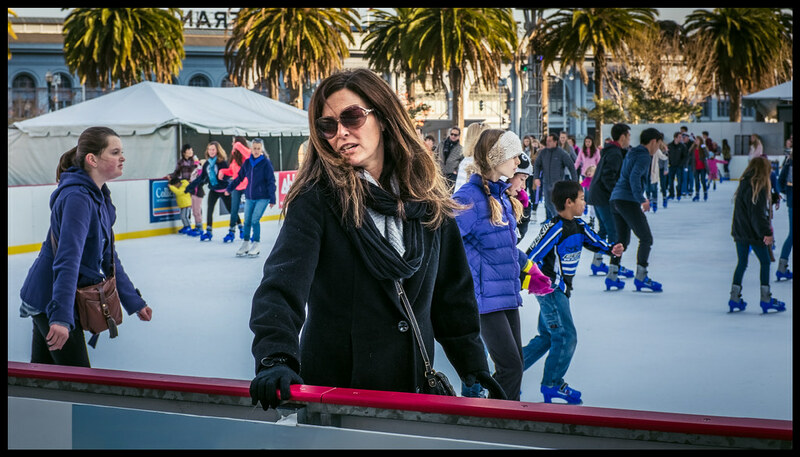 Doug Kaye and I were headed back to lunch at the Ferry Building when we came across the ice rink and started shooting. 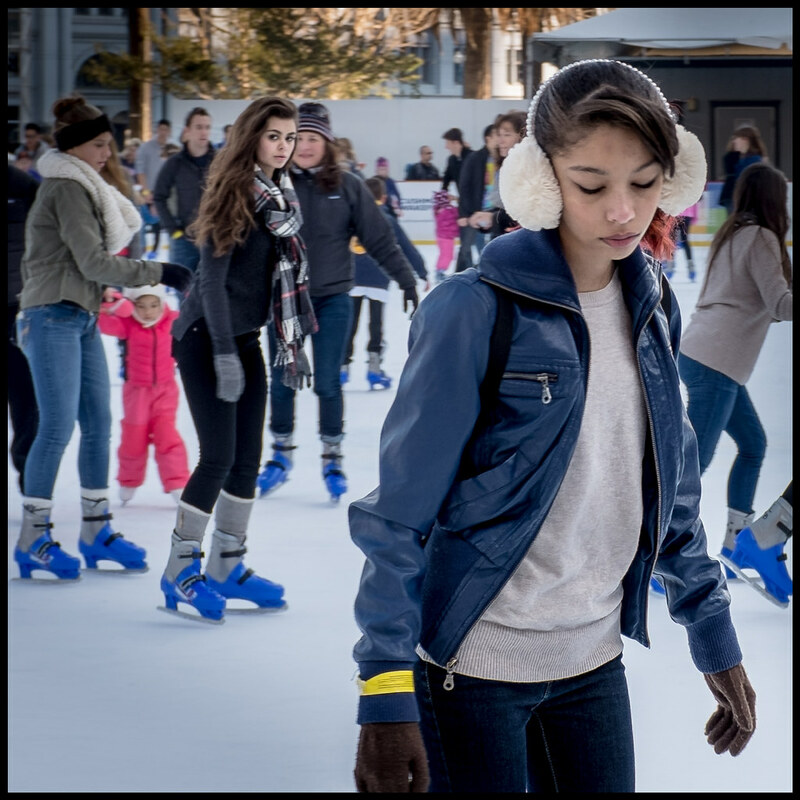 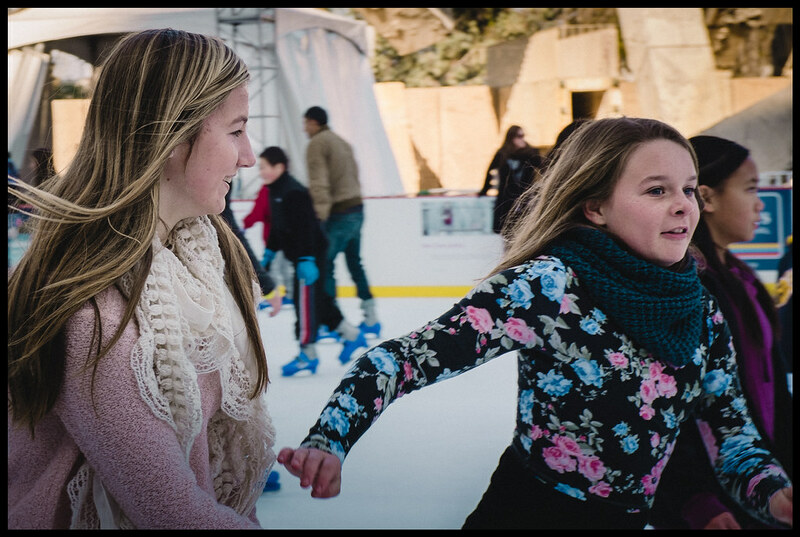 We had a great time – but, clearly, the skaters were having even more fun!